No crime is potentially more serous than being accused of homicide, the unlawful killing of another human being. Penalties for this capital offense can range from substantial prison time to life in prison. In most cases, bail is usually denied. There are several types of homicide charges in Michigan, listed here in order of escalating penalties. No matter which type of charge a defendant faces, the penalties are substantial and the stress of going through a criminal case is high. 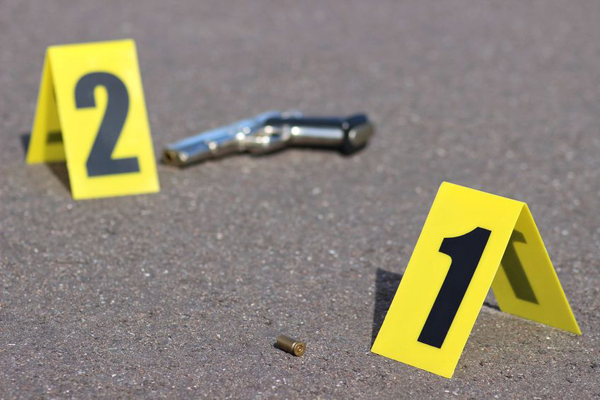 If you or someone you love faces these charges, you need a firm experienced with the subtleties and stark realities of Michigan homicide law. Operating While Intoxicated Causing Death is a felony charge that can have life-changing impacts. OWI Causing Death is driving a motor vehicle with an unlawful blood alcohol content or while visibly impaired. A person convicted of this offense faces up to 15 years in prison. 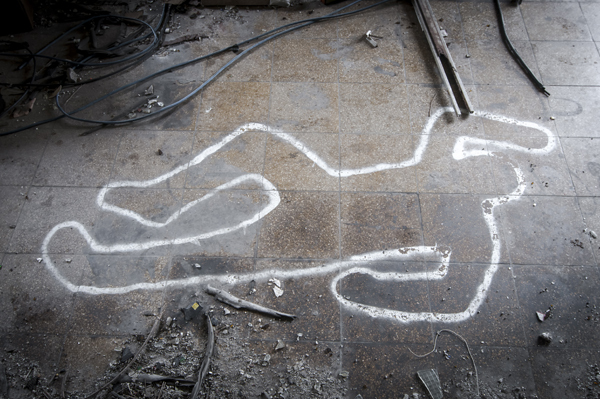 Involuntary Manslaughter is the charge a defendant will face for an accidental killing. It can result in a sentence of 15 years in prison. To obtain a conviction on an involuntary manslaughter charge, a prosecutor most prove only that a killing took place while the defendant was not doing an unlawful act that would tend to cause death or great bodily harm and was not negligent in doing a lawful act or negligently omitting to perform a legal duty. Manslaughter is a crime that is punishable by 15 years in prison. 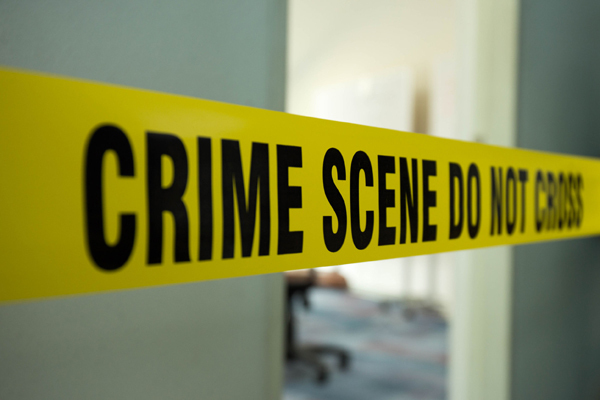 Manslaughter charges are usually brought for what is typically called a murder that occurs “in the heat of passion.” To warrant a manslaughter charge, there need be no malice or premeditation on the part of the defendant. As one can imagine, a skilled prosecutor can easily argue that premeditation takes place in a split second, warranting a higher charge. That’s one reason why having an experienced attorney on your side is so critical. Second Degree Murder (also called Murder 2) is punishable by life in prison, with life defined as any term of years determined by the court. In order to be convicted of Second Degree Murder, a prosecutor must prove beyond a reasonable doubt that a death took place, that the death in question was caused by an act of the defendant, who acted with malice, and that the act was without justification or excuse. What does malice mean? To prove malice, a prosecutor has to show that the defendant either intended to kill, intended to commit great bodily harm, or intended to create a very high risk of either with knowledge that death or great bodily harm was the probable result. First Degree Murder (also called Murder 1) is the most serious charge that can be brought in this state and carries a mandatory sentence of serving the rest of the defendant’s natural life in prison without the possibility of parole. To be convicted of Premeditated Murder, it must be proven beyond a reasonable doubt that the defendant planned to commit the crime of murder by using poison, lying in wait, or through any other deliberate and premeditated method. This premeditation can occur over time or can take place within a matter of seconds. Felony Murder is a death that is a result of or takes place during the commission, or the attempted commission, of another specified felony. Specified felonies are arson, criminal sexual conduct in the first, second, or third degree, child abuse in the first degree, a major controlled substance offense, robbery, carjacking, breaking and entering of a dwelling, home invasion in the first or second degree, larceny of any kind, extortion, kidnapping, vulnerable adult abuse in the first and second degree, torture, aggravated stalking or unlawful imprisonment. It is worth noting that the law states that death does not have to be intentional in this case. First Degree Murder charges also can be levied if the defendant is accused of murdering a peace officer or corrections officer while the officer was lawfully engaged in the performance of his or her duties. In situations this critical, you need an experienced team that is dedicated to conducting a comprehensive criminal defense investigation, competently handling forensic evidence, and subsequently providing an aggressive defense that presents a compelling case for your exoneration.